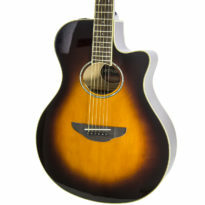 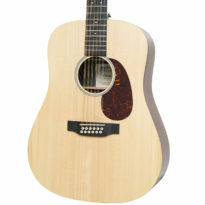 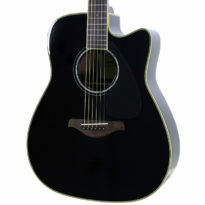 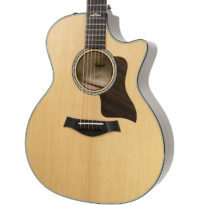 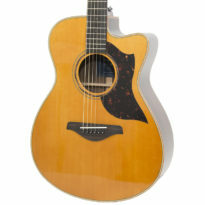 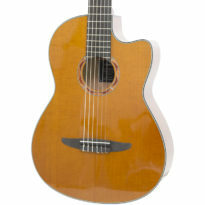 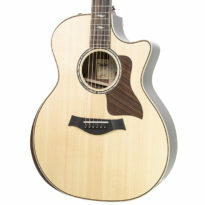 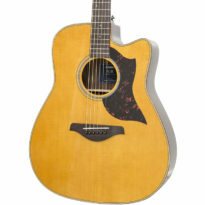 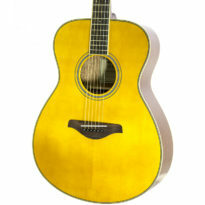 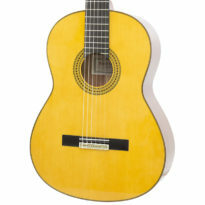 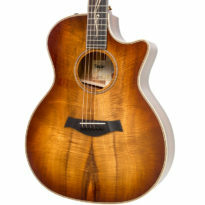 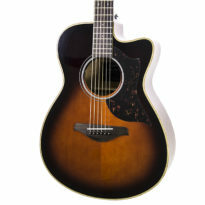 In the Yamaha AC1M Concert acoustic-electric guitar, Yamaha offers a vintage look, excellent volume in the low-mid ranges, and great playability. 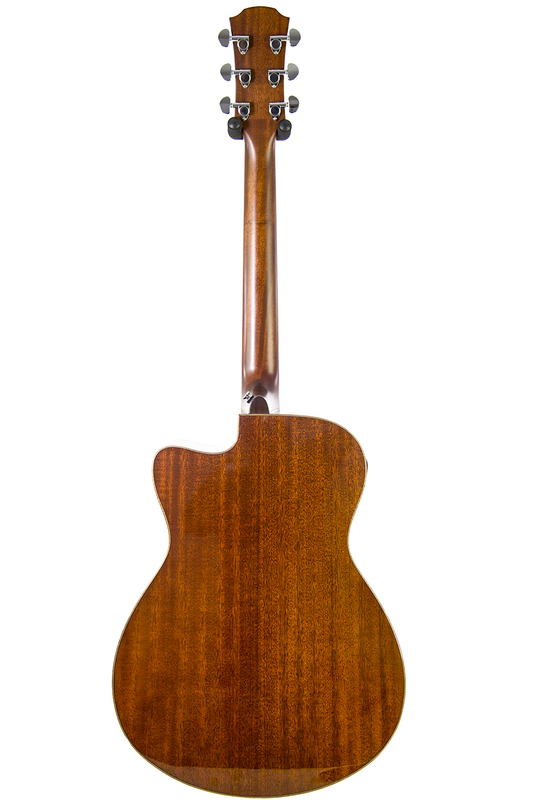 With a solid Sitka spruce top and mahogny back and sides, this concert-sized guitar sounds fantastic. 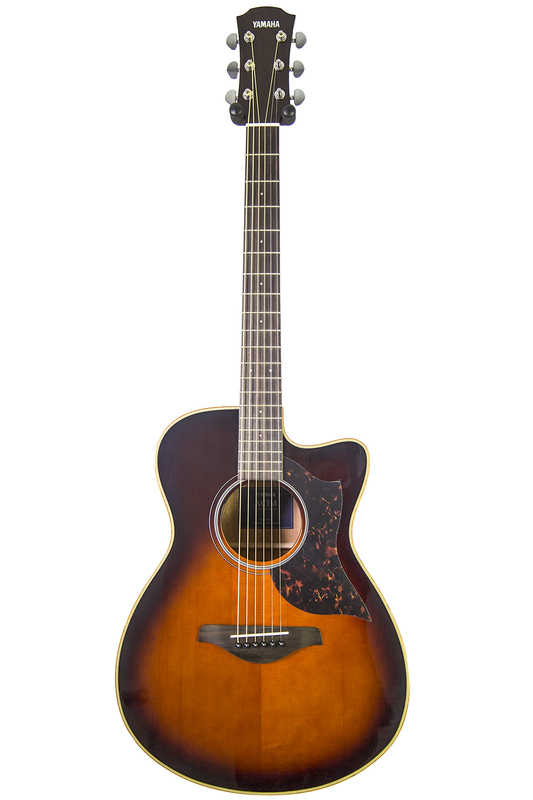 The Yamaha AC1M takes full advantage of Yamaha's acclaimed SRT piezo pickup for recording and stage performance. 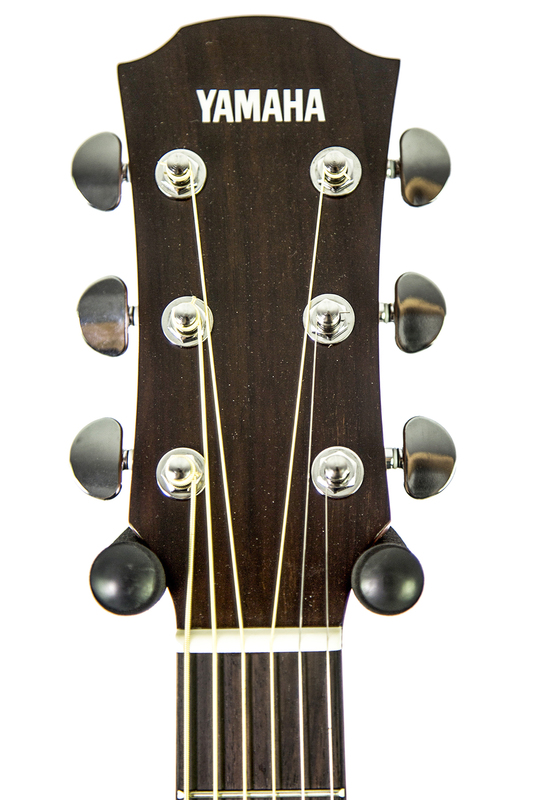 With its traditional System 66 preamp, you get volume, a built-in tuner, a 3-band EQ, and automatic midrange frequency control with a convenient slider. 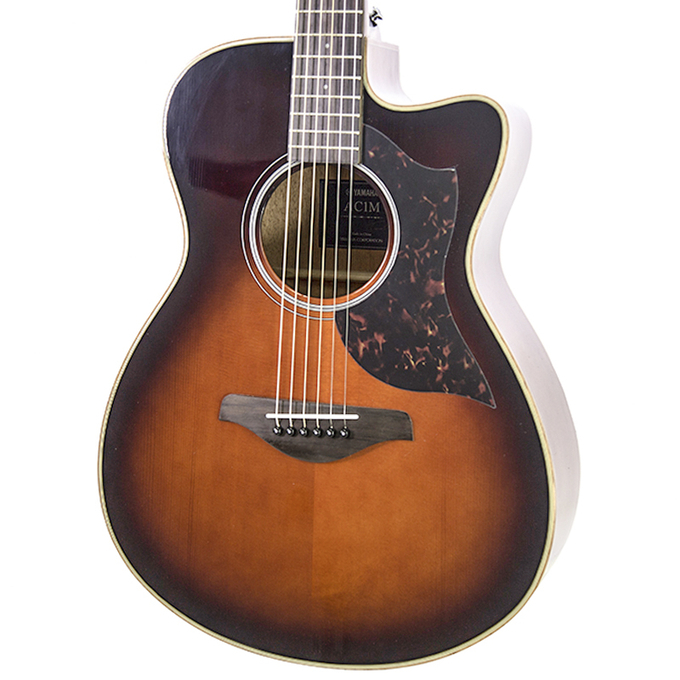 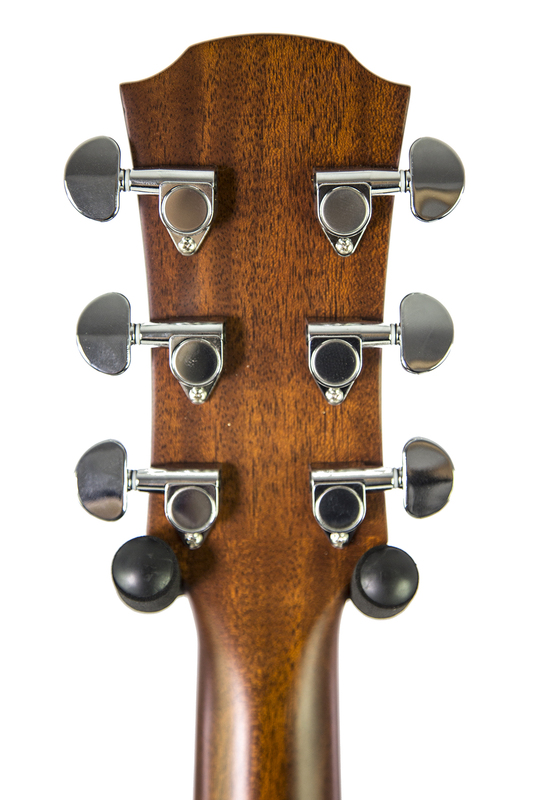 Be the first to review “Brand New Yamaha AC1M Tobacco Brown Sunburst Acoustic Electric Guitar #140” Click here to cancel reply.